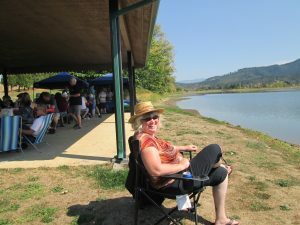 bird-watching all in one spot? 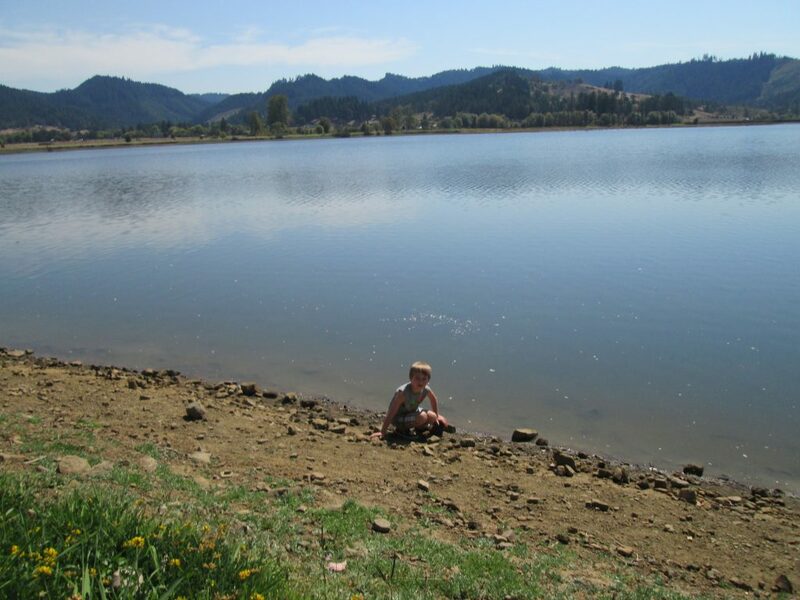 Plat I Reservoir is located just east of Sutherlin, about 5 miles from Interstate 5. 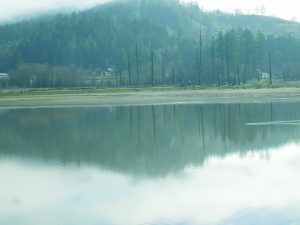 The 150-acre Reservoir is ideal for canoeing, boat or bank fishing for largemouth bass and a variety of other warm-water species. 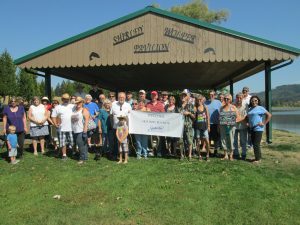 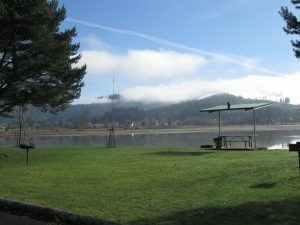 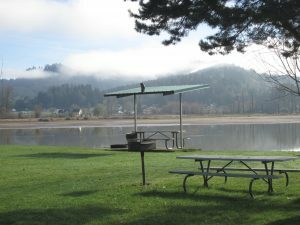 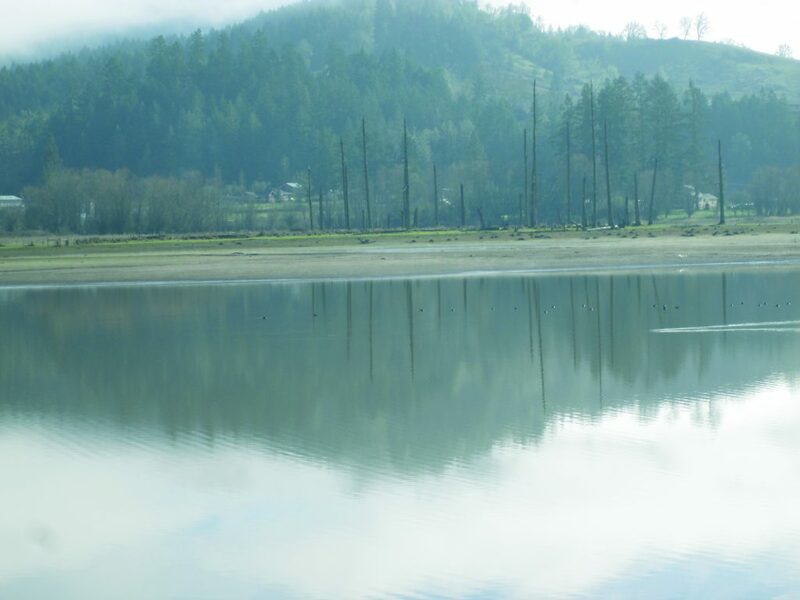 The Umpqua Model Club Water-Fly event is held at Plat I each June. With plenty of barbecues and picnic tables along with a covered pavilion Plat I is perfect for family or group activities!